Koola has delivered a level of realism that has to be seen to believe. 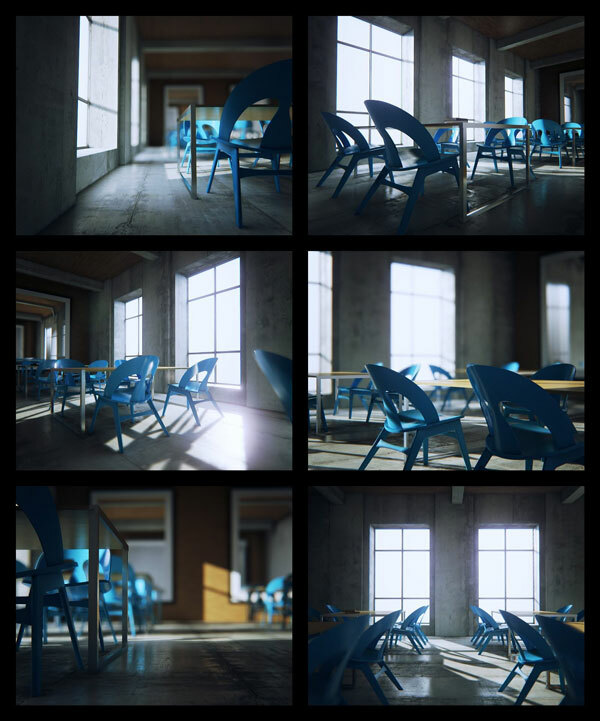 Perhaps more impressive is that UE4 has allowed the designer to achieve these incredible visuals using consumer-level hardware, reaching extraordinary render speeds, as well as a regular performance of 50 to 60 frames per second. 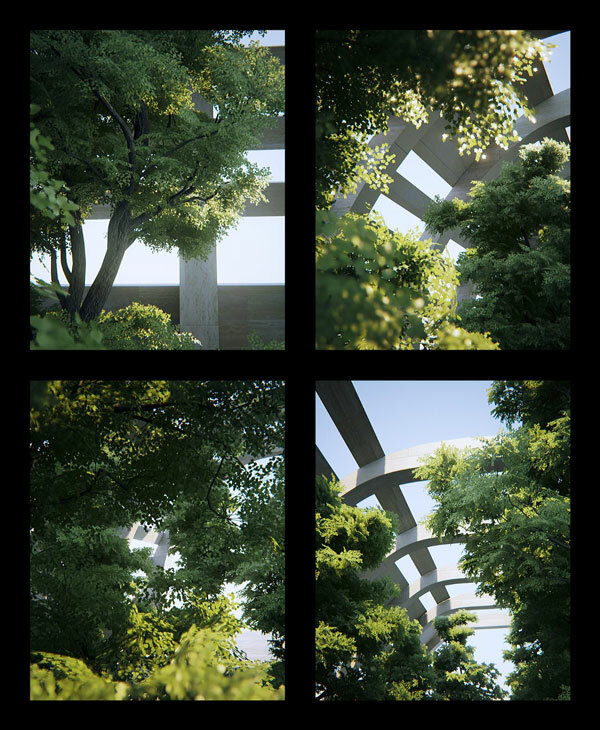 Pairing natural talent with the flexibility of Unreal Engine 4, Koola has created a portfolio of architectural visualizations – ArchViz for short – demos and imagery that near photorealism. As any modern artist knows, the uncanny valley is as ever-present as it is vast, yet thanks to new tools and new minds, we’ve never been closer to bridging the gap. 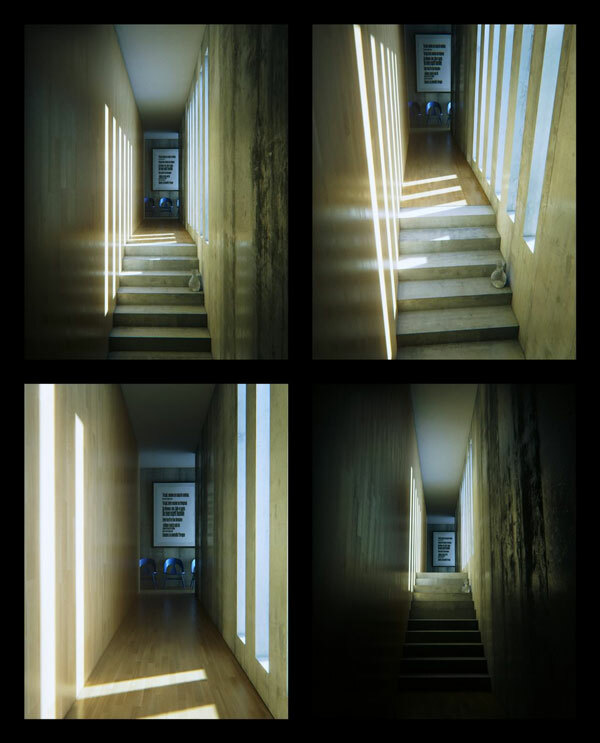 For more on Koola and ArchViz, head over to his forum page here. We will bring you any new information on Unreal Engine 4 projects as soon as it becomes available.